Windows MR is Microsoft’s response to the growing market of virtual reality headsets. Windows MR stands for “Mixed Reality”, a name picked by Microsoft for their initial headsets. They work similarly to Oculus Rift and HTC Vive, but with one big difference – these headsets don’t require separate sensors. Microsoft offers movement tracking up to six degrees of freedom, without the need to set up standard sensors across the room and having to reorganize your room. Windows MR headsets are connected to your PC via HDMI and USB 3.0 cables, and the motion controllers use Bluetooth 4.0. Great thing about Windows MR headsets is that you can easily bring them to your friend’s house and share the VR experience. Unfortunately, not all PCs support Bluetooth 4.0, therefore acquiring one of the Bluetooth adapters working with Windows MR is necessary. Therefore, we at VRBorg made this list of Bluetooth adapters working with Windows MR for you! Basically all the adapters are converting DisplayPort signal to the newest HDMI standards. Club 3D DisplayPort 1.2 to HDMI 2.0 is a certified 2.0 HDMI cable supporting 4K resolution at 60Hz. In the world of gaming, 60Hz refresh rate is widely regarded as the requirement for a smooth and glitch-free experience. The adapter is lightweight and highly portable, and offers astonishing 4K picture quality. It is also backward compatible with 1080p, meaning you wont have issues working on lower resolutions. 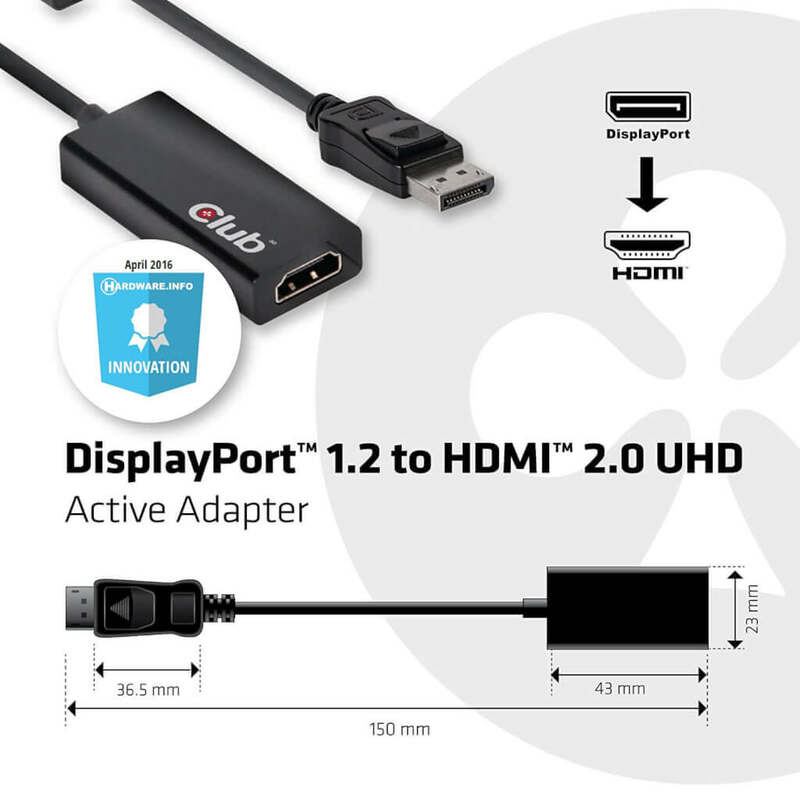 Club 3D DisplayPort to HDMI adapter allows for plug and play installation without any drivers. 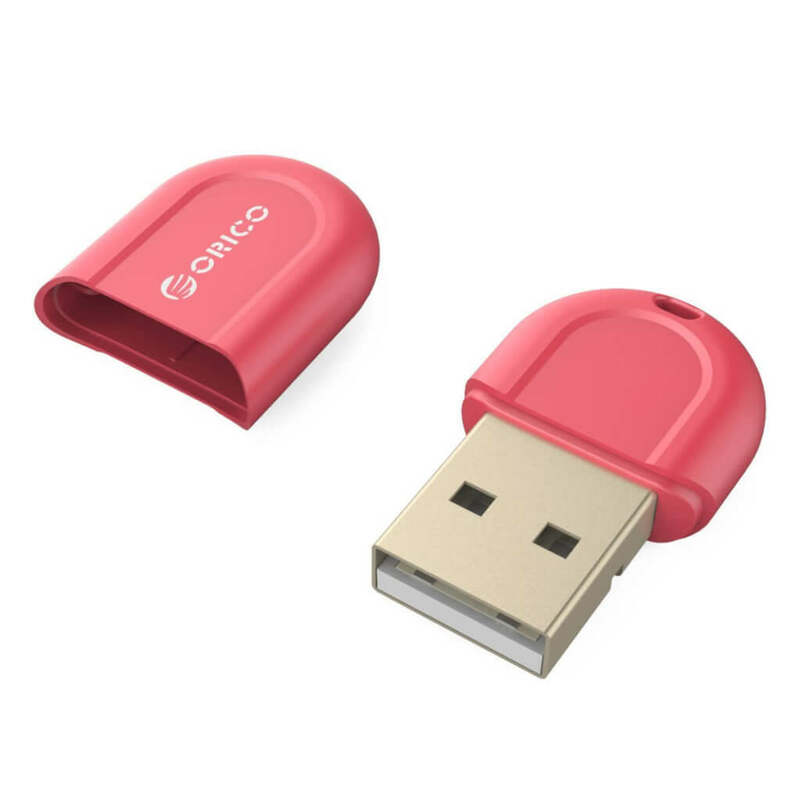 If you are looking for a colorful and stylish Bluetooth adapter to add the Bluetooth functionality to your PC, then ORICO USB Dongle is the right choice for you. 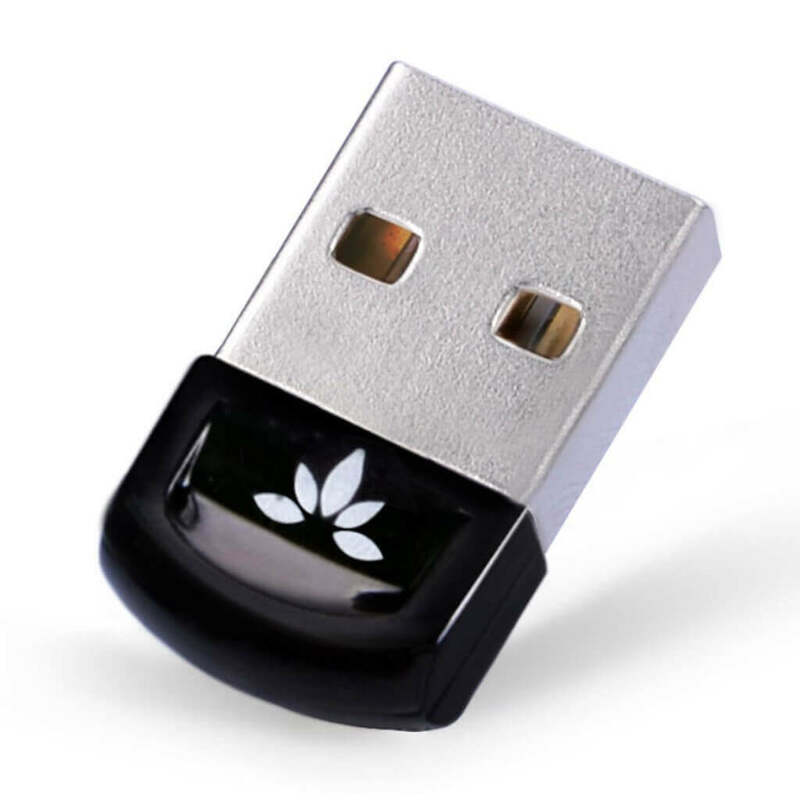 It is suitable for desktop and laptop computers with USB ports, through which it connects you with peripheral Bluetooth enabled devices. The design is very compact – 23 x 15 x 5mm and it offers transfer distance up to 20 meters. Additionally, it is Windows compatible, so plug and play is allowed. In the end, it is extremely energy efficient, built using the ultra-low energy consumption technology. Another extra small 4.0 Bluetooth dongle with exceptionally low energy consumption. It is compatible with all Windows OSs, as Windows auto installs the required drivers. For Win 7 and Vista you will have to install the driver from CD, or download it from the Avantree support site. It comes with 2 year warranty and step by step video instructions. As it doesn’t natively support MAC, there are two other variations of the product. One offers exclusive Windows 10 support, and the other is compatible with PS4/Mac/Nintendo. In case your PC doesn’t have enough USB 3.0 ports to support all the peripherals and your Windows MR headset, you’ll probably have to invest in a USB hub. Have in mind that the hub is powered separately, meaning it is plugged in a power source at all times. Official Microsoft recommendation for Windows MR is the Plugable 10-Port USB 3.0 SuperSpeed Hub. It supports 4K resolution brought by HDMI 2.0, but it is also backwards compatible with HDMI 1.4 and USB 2.0 technologies. It is powered by robust 48W power adapter, compatible with both Windows and Mac OS. The finish features sleek black color with 6 jacks in front and 4 on the rear end. This minimizes cable cluttering and increases functionality and accessibility. USB 3.0 SuperSpeed transfer is supported at up to 5Gbps. 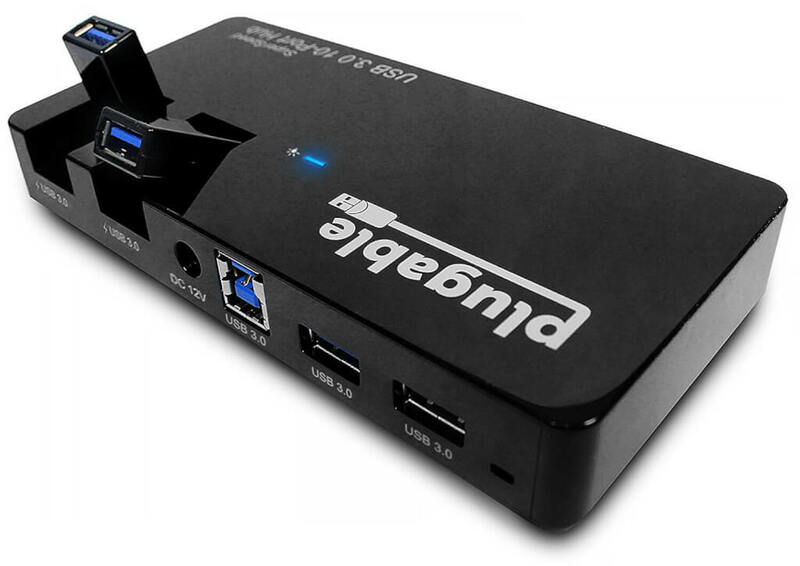 While this USB hub offers 10 ports, it is still very compact and won’t take up too much space. Next articleHow to Watch 3D Movies on PSVR?